When Apple acquired Workflow last year, I outlined three possible scenarios for the app: a grace period leading to its eventual discontinuation; keeping the status quo and leaving Workflow untouched for a few years; or, in the most positive outcome, a complete overhaul of Workflow, relaunched as a new app with more powerful integrations. I had no idea that even the best possible scenario would turn out to be not optimistic enough. Workflow is reborn in iOS 12 as Shortcuts, a new app available for free on the App Store.20 The Shortcuts app is, effectively, a brand new version of Workflow that keeps compatibility with your existing workflows and makes them easier to run thanks to deeper integration with iOS, an intuitive design, and new actions. If you were a heavy Workflow user before, Shortcuts is a dream come true. The app represents Apple's renewed commitment to user automation, modernized for the age of apps and centered around the belief that automation can empower everyone, not just programmers. But simply comparing Shortcuts to Workflow doesn't tell the whole story. Aside from the app's own capabilities, Shortcuts epitomizes a vision for automation that goes beyond stringing together series of actions. It's an all-encompassing plan that aims to give any app the ability to work directly with Siri; it's the idea that proactive assistance can also be a form of automation to help users get things done more easily and quickly. 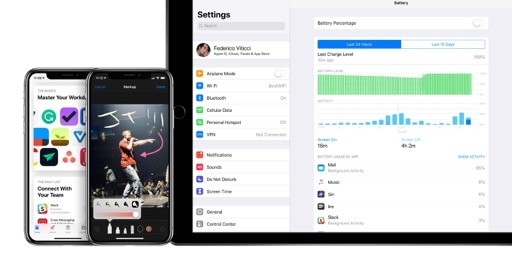 Shortcuts stands out in iOS 12 for two reasons: in a less sprawling release than last year's iOS 11, Shortcuts feels like an outlier – the only major new feature with ramifications that permeate the OS, entangled with every app; technically, it's also an App Store download, which means it won't be pre-installed on iOS 12. This unique combination of factors – an App Store app by Apple that may as well define an entire release – makes Shortcuts an exception from the company's usual iOS approach. 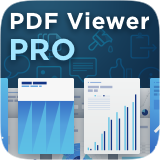 I debated the inclusion of Shortcuts in this review for a long time; ultimately, I believe it's essential to cover the app because, the way I see it, the acquisition of Workflow was a building block for bolder plans. The power of Shortcuts ripples through the entire Apple ecosystem, and it represents one of Apple's most ambitious software bets in years. In iOS 12, there's a difference between Shortcuts and shortcuts (lowercase) suggested by the system. Even without the Shortcuts app installed, iOS 12 can suggest relevant app shortcuts as search results or special notifications on the lock screen. You don't need to assemble these shortcuts yourself as they're not "workflows" in the traditional sense: they're standalone system or app actions that can be activated via touch or invoked via voice. System shortcuts are automatically suggested by iOS 12; they fall under the domain of Siri Suggestions (hence why they're also referred to as "Siri shortcuts"), an existing iOS feature that can now leverage signals such as your location, time of day, and motion (walking, driving, etc.) to build patterns of actions that you regularly perform and might find useful again. 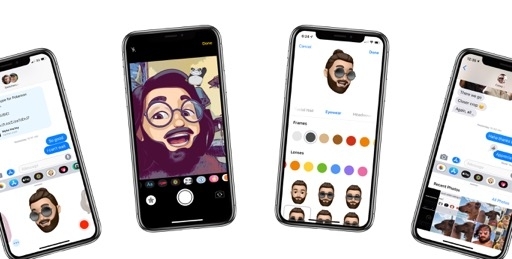 These suggestions are generated using machine learning and Siri's intelligence on-device, and they range from opening a specific piece of content in an app to activating a system feature or performing an action in a third-party app. Essentially, a shortcut is a convenient way to reopen or interact with a key feature of an app that the user has previously seen or completed. 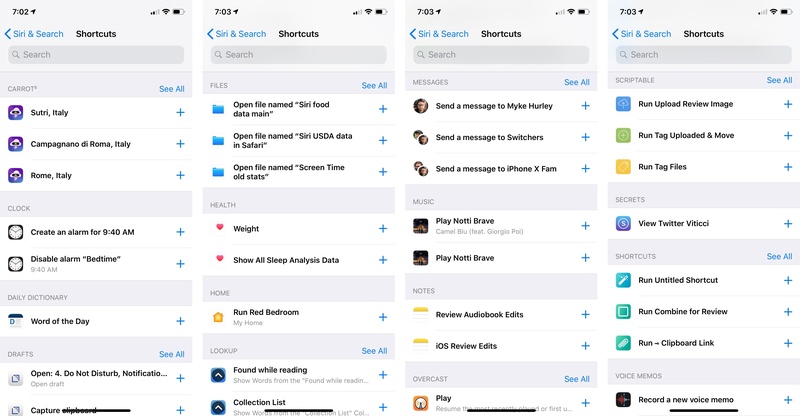 Examples of shortcuts surfaced in Search by iOS 12. Shortcuts are indicated by the arrow glyph. Shortcuts can also be launched by typing their name in Search and selecting them in the list of results. When you do this, you can either type the name of a shortcut as provided by the associated app or the personalized Siri phrase you created for the shortcut (more on this in a bit). This is a good way to activate specific shortcuts if you don't want to rely on the system's intelligent suggestions – particularly when combined with an external keyboard on iPad and text replacements. As you start using iOS 12, and even before installing third-party apps updated with shortcuts support, you'll begin to notice shortcut suggestions when you pull down on the home screen to open Search; the ones iOS 12 thinks are more important or urgent (based on an invisible "confidence threshold") will also be pushed to the lock screen so you can't miss them. Shortcuts suggested on the lock screen are the ones iOS 12 thinks are more important for the user. 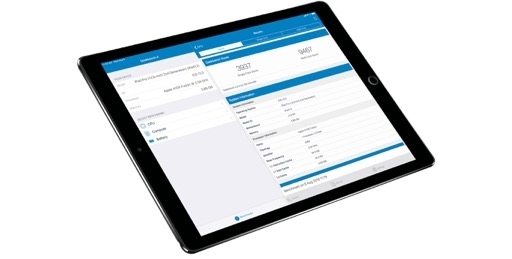 The system starts simple and grows more timely and accurate the more you use an iOS device in your daily life. If someone calls you and you miss it, for instance, you'll see a shortcut to call them back; tap the shortcut, and it'll expand into a small card with a 'Call Back' button to initiate a phone or FaceTime call. Or perhaps you have a calendar event about a call to a specific contact or business; when the event is due, you'll see a shortcut to call in without having to open the Calendar app and copy the phone number. Or maybe you have an iMessage group thread that you frequently dip in and out of; jumping to that thread with one tap from Spotlight can also be a system shortcut in iOS 12.
iOS 12 can suggest shortcuts to set an early alarm. Shortcuts to check the weather inline with CARROT and open Spotlight stories in Apple News. Individual notes can be suggested as shortcuts too. Shortcuts to reopen conversations or start a phone call. Safari offers shortcuts to open links you previously copied to the clipboard. Based on my habits, iOS 12 learned that I tend to log a cup of coffee in the RECaf app each morning at 10 AM. The action eventually became a suggested shortcut. Safari can suggest frequently visited websites as quick launchers at different times throughout the day. These are only some of the shortcuts from Apple apps and system features that iOS 12 suggested on my iPhone and iPad between June and September. Apple has done an admirable job in bringing shortcut support to nearly every built-in iOS app – there are dozens of other native first-party shortcuts that I haven't mentioned here, many of which I probably still haven't discovered myself. As I noted above, while not all of these shortcuts were surfaced at the best possible time during the day, the system correctly picked up on activities I had previously performed on my devices. 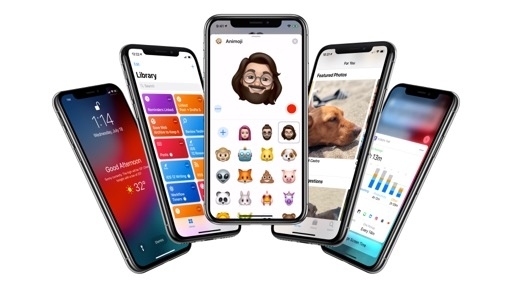 Because these shortcuts require no user setup and have zero learning curve, I believe that a vast portion of new iOS 12 users will be pleasantly surprised by this deeper built-in intelligence. 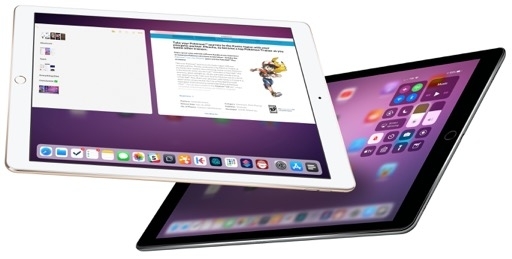 The ability for the system to recognize and infer app-based shortcuts is built atop two existing technologies that iOS developers should already be familiar with – NSUserActivity and SiriKit. It's important to know what these APIs can accomplish as they enable third-party apps to provide different types of shortcuts. In Apple's parlance, shortcuts are "donated" by apps to the system after the user performs an action in an app. 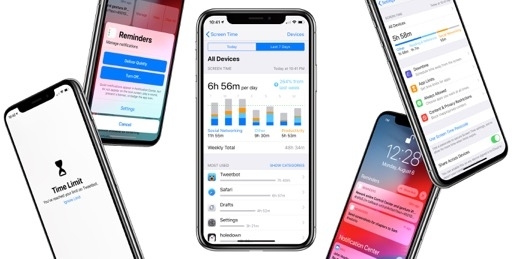 At a basic level, apps provide iOS 12 with a list of shortcuts they support; the system then uses Siri to predict relevant shortcuts fetched from this continuously-changing data pool. This approach means developers have to do the work beforehand of understanding which actions or pieces of content their users might find useful again in the future. Developers should refrain from marking every single action or screen in their apps as a possible shortcut; Apple recommends offering only the most relevant ones as potential shortcut candidates to the system. Some examples of shortcuts donated by apps to iOS 12. Additionally, there are two types of app shortcuts. Basic shortcuts that open a specific piece of content or resume an activity inside an app are in the first group. 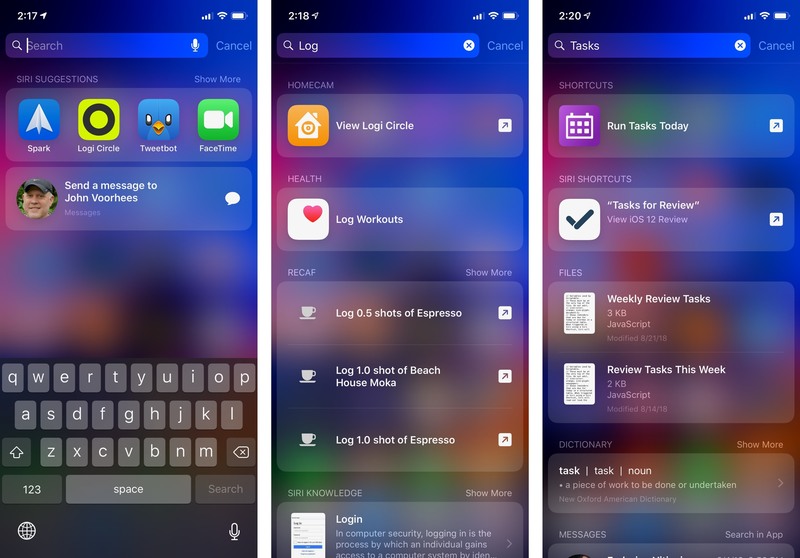 These simpler shortcuts are based on NSUserActivity, an API that Apple first introduced in iOS 8 to let third-party apps hand off user activities to other devices and later expanded to offer search results in Spotlight with iOS 9. The same API, with minimal tweaks on developers' side, is used in iOS 12 to provide users with app-based shortcuts. In my tests with third-party apps updated for iOS 12, this type of shortcut has turned out to be the more widely adopted one as it's fairly easy to implement. 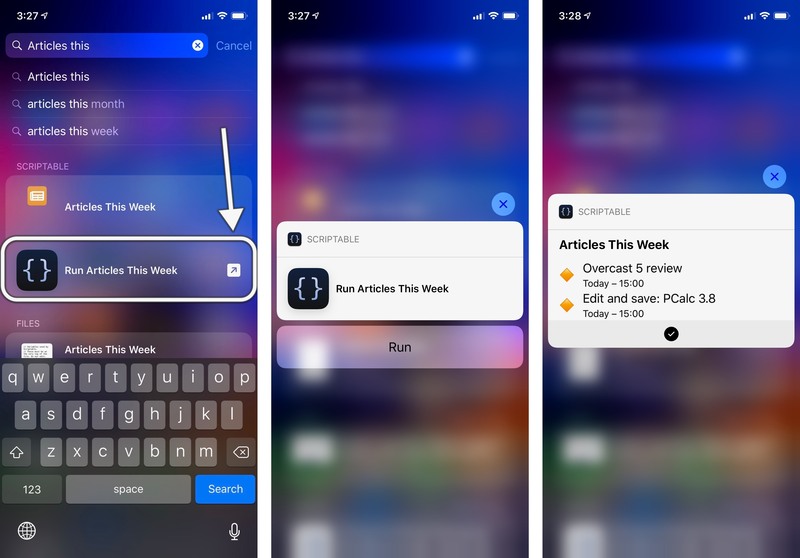 If an app already supports NSUserActivity for Search or Handoff, all a developer needs to do is understand which activities could be relevant to the user as shortcuts and make them eligible for iOS 12's suggestions. Drafts 5, the note-taking app by Greg Pierce21, offers shortcuts in iOS 12 to capture the contents of the system clipboard or reopen an existing workspace. When opened from Search, these shortcuts don't show a custom interface; they appear as tiny bubbles featuring the name and icon of the app, plus a label and glyph that indicate they will launch Drafts. A shortcut to reopen a workspace in Drafts. Reminder, a Reminders client by Mark DiFranco, supports activity-based shortcuts to reopen task lists you previously used in the app. Similarly, the email client Airmail has been updated with shortcuts to open an account's inbox or a specific folder; SnipNotes can donate shortcuts to reopen individual notes or categories of notes; Secrets, a password manager, can reopen logins or other secure items you previously viewed in the app. I expect developer adoption of shortcuts based on NSUserActivity to be massive. Especially for apps that do not require execution of background tasks, NSUserActivity should be enough to let users save time when reopening sections of apps or activities they performed before. 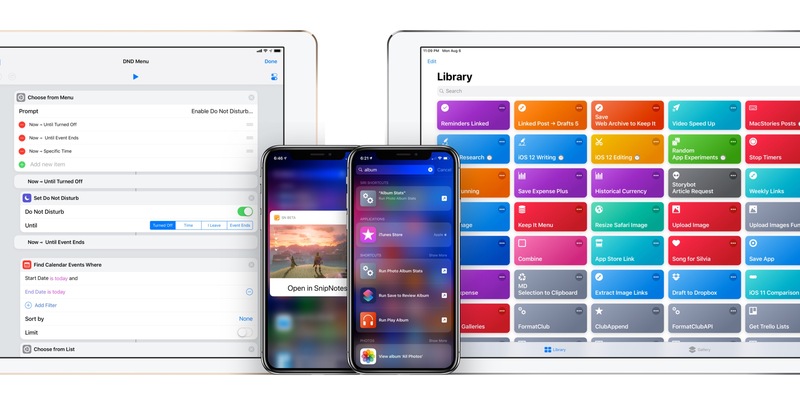 According to Apple, while NSUserActivity enables basic integrations between apps and suggested shortcuts, SiriKit Intents offer the best experience for users who want to accomplish more with shortcuts. This is not a new API either, but the way it's surfaced throughout iOS 12 is. SiriKit Intents have been around since iOS 10 as a way for developers to integrate their apps natively with the Siri voice experience and perform actions inline with the assistant. Apple introduced SiriKit as a domain-based API designed for specific kinds of apps, and slightly improved it last year with the addition of visual code, list, and note-taking domains. Apps that leverage the existing SiriKit framework include task managers such as Things and Todoist, messaging apps like WhatsApp, and utilities such as DEVONthink and AnyList. Just as it was becoming clear that Apple's narrow approach couldn't scale to thousands of apps that can't be categorized in specific domains, the company is turning SiriKit on its head. In iOS 12, developers can create custom SiriKit intents based on built-in semantic templates; furthermore, intents can break out of the Siri UI and work as shortcuts in places like Search, the lock screen, and even the Siri face in watchOS 5. Apple's strategy isn't surprising: if iOS apps can have the ability to perform tasks with custom interfaces and responses outside the main app environment (as is currently possible with SiriKit Intents in iOS 11), why not expand the same functionality to other types of proactive assistance? With shortcuts, any essential, repeatable feature of an app can become an action that can be executed from anywhere on iOS without launching the main app. Some examples of native app shortcuts based on intents. These shortcuts can display custom interfaces in Search, the lock screen, Siri, and the Shortcuts app. For example, iOS 12 may learn that on the way back home from work on Thursdays, you like to order pizza and have it delivered at 8 PM. Or that on an average workday around 1 PM, you view your 'Office' project in Things. These are repeatable actions that developers can turn into shortcuts with custom interfaces using the same underlying Intents UI technology first launched two years ago. In iOS 12, these shortcuts can load their own UIs and/or execute app actions in the background without leaving the context in which the shortcut is running. Developers who have shied away from integrating with SiriKit so far should probably reconsider and look into custom intents in iOS 12. This new feature allows any app to offer custom views and responses that are used when the intent is invoked as a shortcut either from Search or Siri. To create a custom intent, developers can choose from building blocks that include verbs such as "start" or "order" and other templates; these semantic elements define the response associated with the shortcut when it's invoked via voice using Siri. 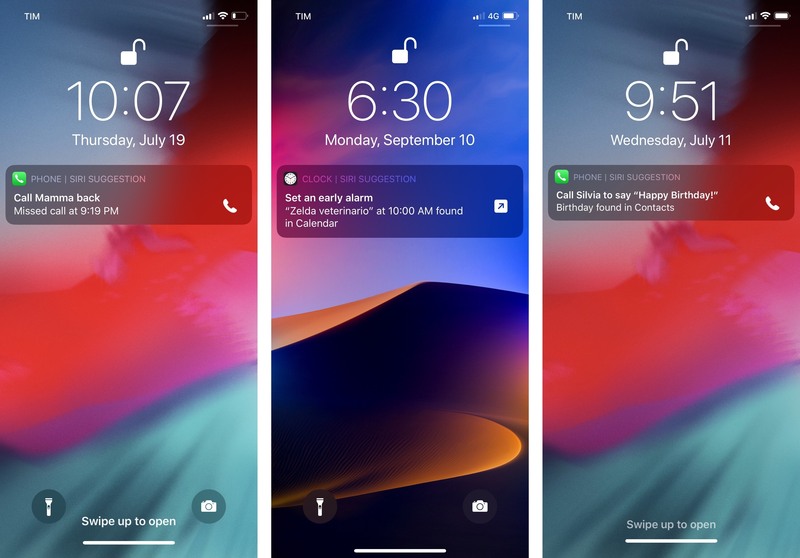 Furthermore, developers can also design a custom interface for the snippet that is presented every time the shortcut runs; this UI is used whether the shortcut was activated from Search, the lock screen, or as a Siri command. 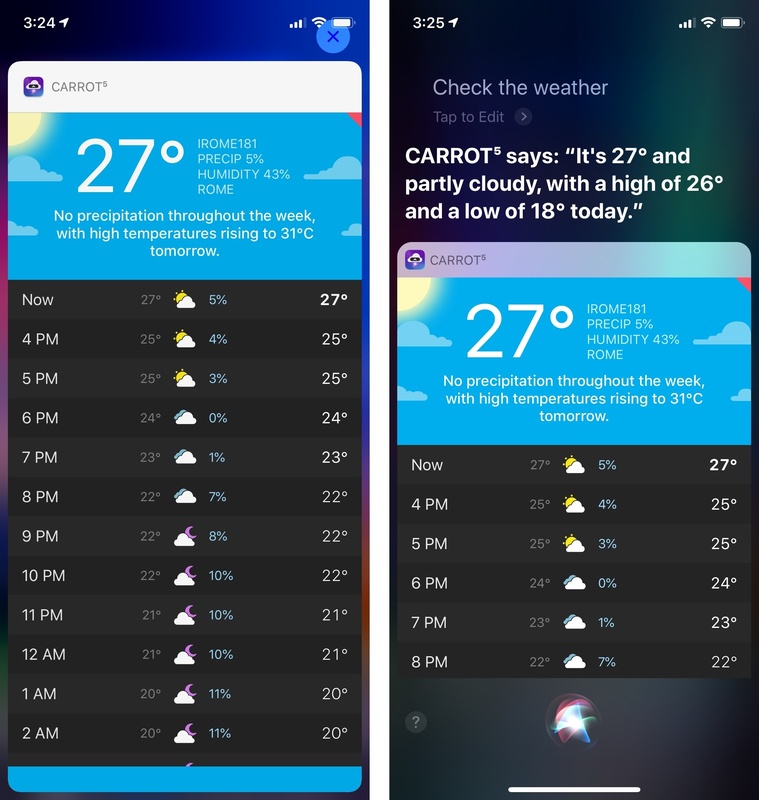 The same shortcut from CARROT Weather activated in Search (left) and Siri. The custom UI is the same, but Siri includes a verbal response too. On iOS 12, Scriptable offers a shortcuts module that lets you display custom data and views inside a typical SiriKit response snippet. Because Scriptable donates scripts you create to the system, the app's scripts will show up as suggested shortcuts in Search after you've run them a few times inside the app. When a script from Scriptable is predicted as a shortcut in the Search screen (or if you search for it by name), you can tap to run it without opening the app. The shortcut pops up as a floating card with a Run button that, when pressed, loads the intent's custom response into the card itself, with an animated checkmark at the bottom that indicates the shortcut was executed successfully. Executing a shortcut from the Scriptable app. Several things have occurred behind the scenes here. Scriptable donated a script as a shortcut, which at some point was deemed appropriate to suggest in Search. 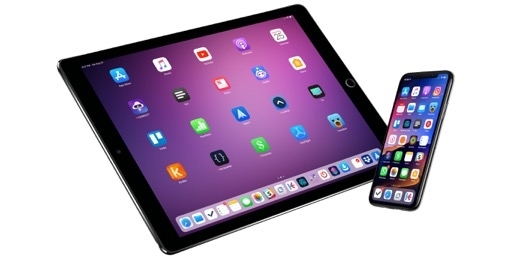 Because the shortcut was based on an Intents UI extension, not only was iOS 12 able to execute code from the Scriptable app inside the shortcut, but it also presented a custom interface created by the user in a script. There are other examples of SiriKit-based shortcuts with custom interfaces I want to highlight. CARROT Weather, the powerful and malevolent weather app, can bring up summary cards for daily and weekly forecasts. These shortcuts carry the same UI of the main CARROT app, and they're fully accessible from Search even though they need to load data from remote weather stations. Daily Dictionary, a new "word of the day" app developed and curated by Benjamin Mayo, offers a shortcut to view the day's word selection in an information-rich card; LookUp takes a similar, albeit more visual approach with its word of the day choice, which brings up a definition accompanied by a beautiful illustration. More examples of shortcuts with custom UIs. It's also possible for developers to keep custom interfaces to a minimum and ship custom intents that only perform tasks in the background. James Thomson's PCalc, for instance, has received extensive support for iOS 12 with shortcuts that can perform advanced calculations without opening the PCalc app or showing a calculator UI. 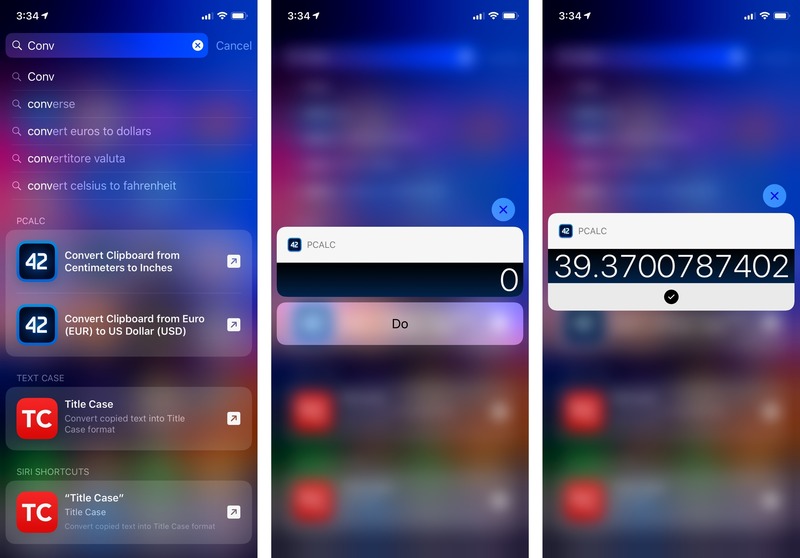 By embedding the full PCalc engine into the SiriKit extension, PCalc's shortcuts can complete actions by operating on the contents of the system clipboard. Pictured above: converting centimeters to inches. These updated apps explain why I believe intent-based shortcuts are the most exciting developer feature in iOS 12: the combination of Siri intelligence with background execution of tasks enables users to effortlessly perform app actions at an appropriate time or location. The fact that Siri's integration with apps can extend beyond manual voice activation and become something that is proactively suggested feeds into the idea that iOS apps can be providers of features throughout the entire system. 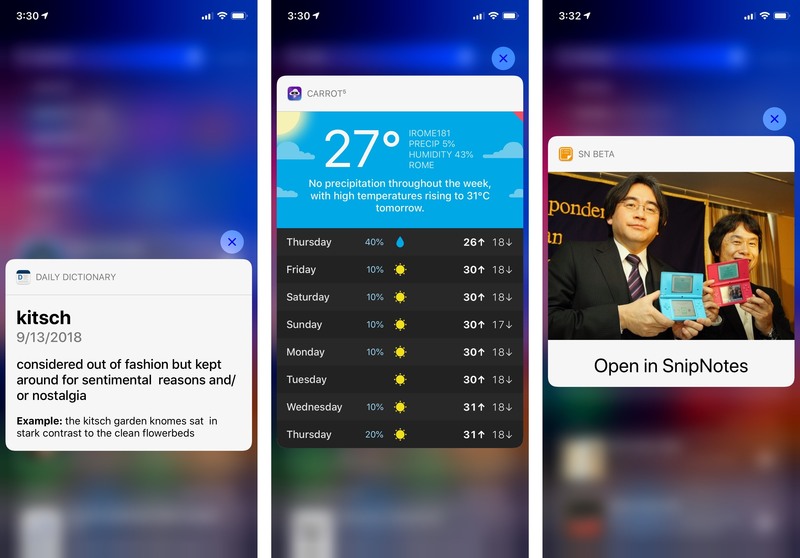 This is a concept Apple has been refining for years with widgets, extensions, and classic SiriKit intents; shortcuts are the next logical step to turn apps into features that are personalized to the individual user and intelligently recommended by Siri. 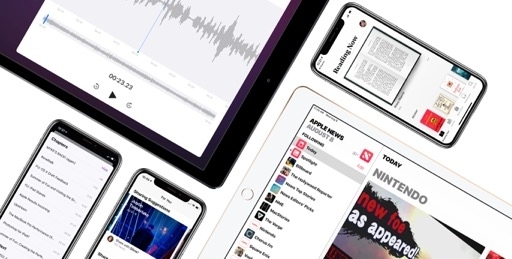 Even though Apple isn't fully opening up Siri to third-party music and podcast apps, the company has found a way to leverage iOS 12's new shortcut APIs to sort of let users start playback of media content from third-party sources using Siri. iOS 12 features a subset of app shortcuts dubbed media shortcuts. Like other types of shortcuts, they are donated by apps to the system, which can recommend them in Search and on the lock screen; media shortcuts can also be assigned custom Siri phrases by users. What makes media shortcuts unique is that they can launch video apps into their native players or start audio playback in the background; if the media app handling the shortcut supports AirPlay 2, this also means audio can be streamed directly on a HomePod on the same local network. The reason Apple may have been slightly coy about this API (extensive documentation was not available at all during the iOS 12 beta) is that, if companies adopt media shortcuts, you should be able to, say, play your Spotify Discover Weekly playlist just by asking Siri on your HomePod, or tell Siri on your iPhone to resume playback of your Overcast episode queue. 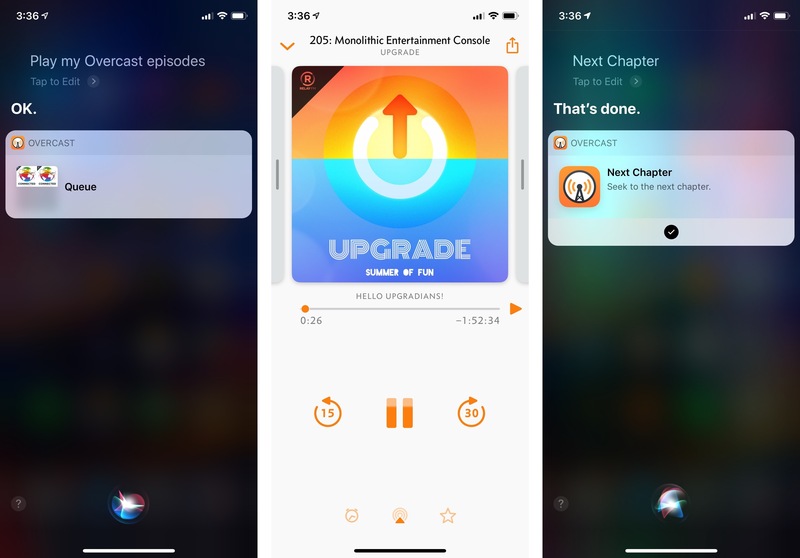 The latter example is exactly what I've been doing with Overcast 5, which comes with media shortcut integration to assign custom phrases to individual playlists, control Smart Speed, and even toggle Voice Boost. Overcast 5 still doesn't support AirPlay 2, so I haven't been able to test native streaming on my three HomePods; however, I have greatly enjoyed the ability to pause and resume Overcast on my iOS devices by talking to Siri, just like I'd do for Apple's Podcasts app. The new media shortcuts for Overcast 5. These shortcuts let you control background playback in Overcast from Siri. I'm not sure if Apple wants to heavily advertise the ability for its competitors in the music and podcasting space to integrate with Siri through iOS 12's media shortcuts. There are caveats in the API, which may also be a turn-off for the likes of Google and Spotify: media shortcuts don't enable full-blown integrations with third-party audio streaming services. You can only ask Siri to play items you have previously assigned a custom phrase; this suggests that most users will only record a handful of phrases for entire playlists, charts, or artist pages. The ability to ask Siri to search and play any song or podcast episode is still exclusive to Apple Music and Podcasts. Despite these limitations, I think it's great that users will soon be able to set up shortcuts for their favorite music and podcast apps – especially because those shortcuts will also work on HomePods and CarPlay units. I've only been able to test a handful of podcast apps with media shortcuts this summer, and they worked as advertised both when invoked via Siri and the new Shortcuts app; unfortunately, a related "upcoming media manager" API promised by Apple (a way for Siri to suggest the next item in a collection of episodes in the Search screen) wasn't working on my devices yet. I hope that media shortcuts will push companies to adopt iOS 12's new shortcut APIs as well as AirPlay 2. It'll be interesting to follow up on this in a few months. Even though the opposite may seem true, the shortcut features I've described so far do constitute a form of automation. Suggested shortcuts can be considered system automations – actions to trigger a specific function that are conveniently presented to anticipate users' needs. Some old-school power users may disagree with me on this, but I consider Apple's Proactive technologies – whether in surfacing a calendar event in an email message or ordering coffee while driving to work – a new kind of automation. Only time and developer adoption will tell if Apple's gamble is successful, particularly for SiriKit-powered shortcuts that require more work from developers. Conceptually speaking though, I see suggested shortcuts as an effortless solution to get users accustomed to the idea of pre-packaged actions that are automatically surfaced by the OS. The line between system and user automation gets blurry once we start considering a deeper layer of Apple's shortcuts initiative: the ability for users to create custom phrases to launch shortcuts with their voice via Siri.